By choosing Hampton Hill Windows, you will receive the highest quality uPVC windows with more styles and designs to choose from, all for a reasonable cost. 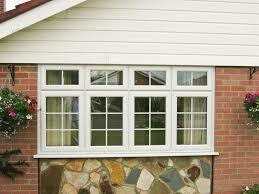 We have a friendly and fully trained team that can offer detailed advice about the different aesthetics and practical properties of different types of uPVC windows. Hampton Hill Windows offer both uPVC & Composite doors, uPVC doors are extremely secure, but composite doors offer the highest level of security. 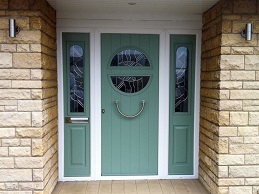 Our doors offer great value for money, they are excellent quality, durable and have a long lifespan. They are also extremely low maintenance and easy to look after.